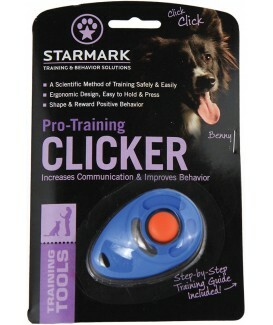 Speed learning up to 50% by marking the precise moment good behavior occurs with the Pro-Training Clicker. Easy to hold. 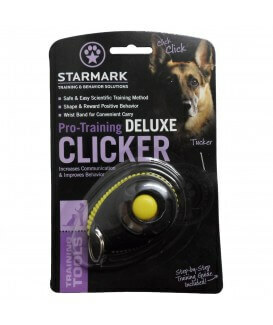 Raised button prevents missed clicks. Stainless clicker won’t rust.